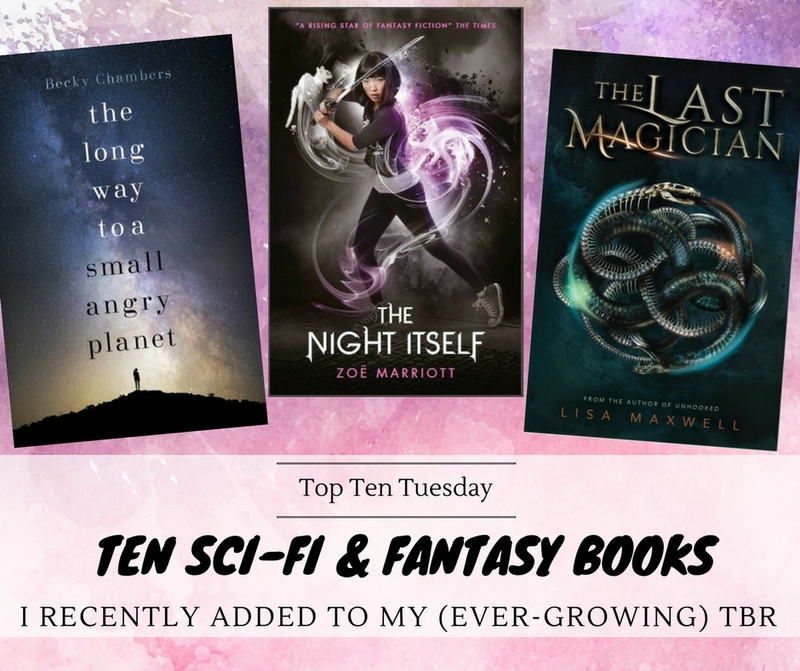 It is a truth universally acknowledged, that a bookworm in state of a reading slump, must be in want of a good reading challenge. And lo and behold, here comes The Reading Quest, right on time for this slumpy bookworm! 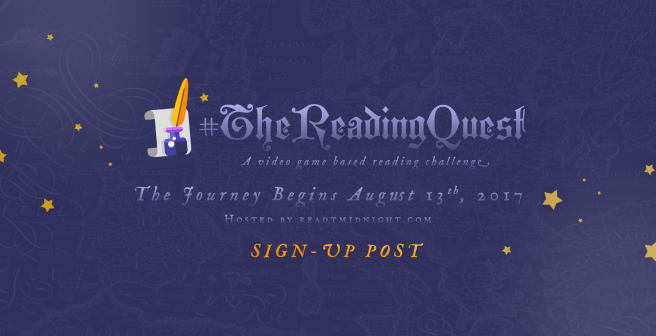 The Reading Quest is a reading challenge based entirely on a video-game quest, which takes place between Sunday 13th August to Sunday 10th September, 2017 and is hosted by the lovely Aentee of Read At Midnight, with artwork by CW of Read, Think, Ponder. You can find all details here. 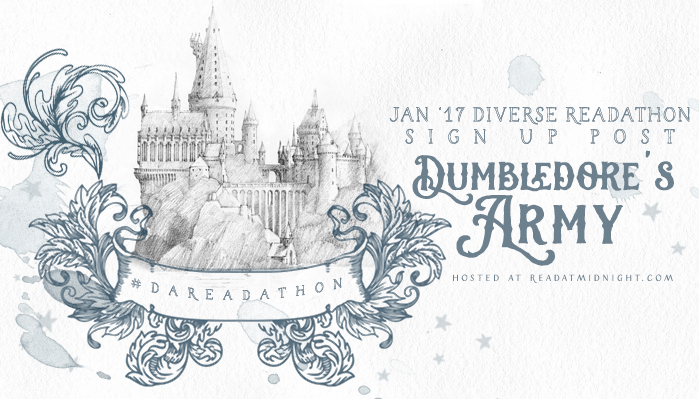 The Dumbledore’s Army Readathon is hosted by Aentee @ Read At Midnight. It’s a Harry Potter themed readathon that will run from January 1st to January 15th and the focus is to read diverse books. There is also a point system where you can score points for your Hogwarts House. All details can be find in Aentee’s post here. If you’d like to participate, you can sign up here as well. 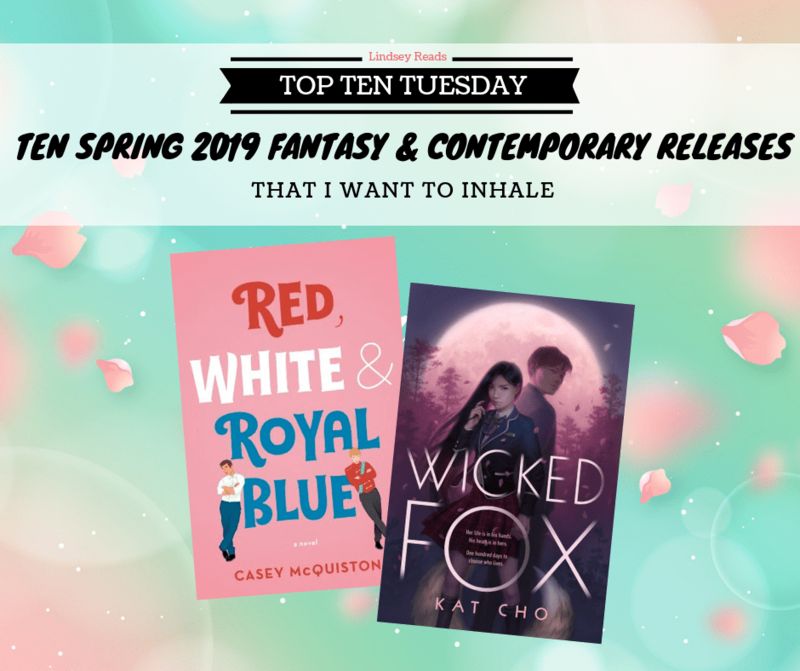 If you’d like to follow along, you can also check out the #DAReadAThon hashtag on Instagram and Twitter.